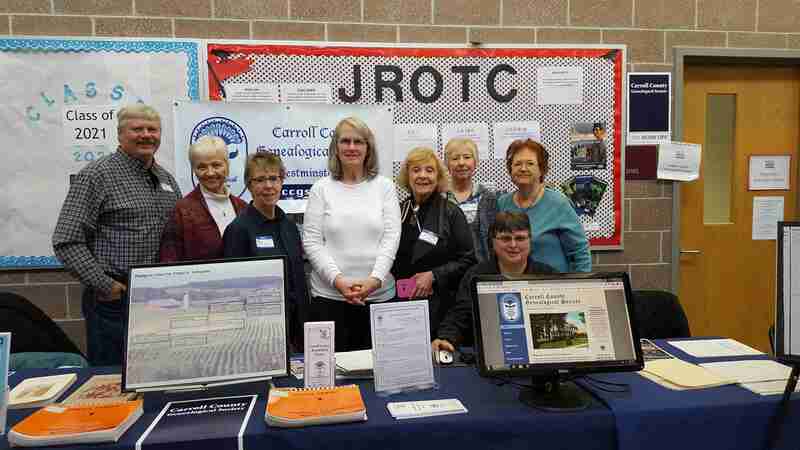 Welcome to the Carroll County Genealogical Society Website! Welcome To The CCGS Website! The Carroll County Genealogical Society President and Board would like to welcome all researchers to our website that was created with you, our members in mind and the public in pursuit of genealogical research. We hope our presentation of information is engaging and helpful and if you are not currently a member you would consider a membership in our society. Our informational offerings are rich and our plans are to grow as we work to improve the information and historical records offered to the general public and our membership. Enjoy the site, explore and research. Genealogical research is rewarding and we hope that you find your experience with us positive and will return often in your research. Take a look at the document provided under the CCGS Collection Menu for Photographs. There you will find a set of photographs and some information as we are asking our members to identify photographs provided in the Philip Myers link. Appreciate any help our readers can provide. Our CCGS staff and members volunteered to work the event. 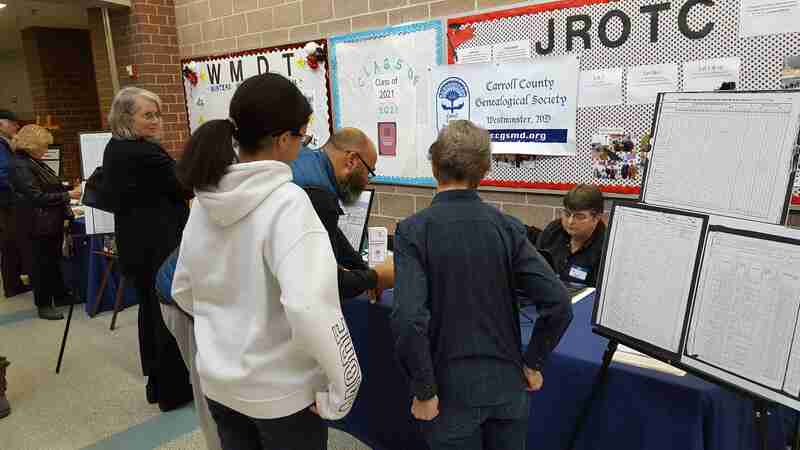 Some of the attendees stopping by viewing census of their relatives found for them by CCGS researchers. 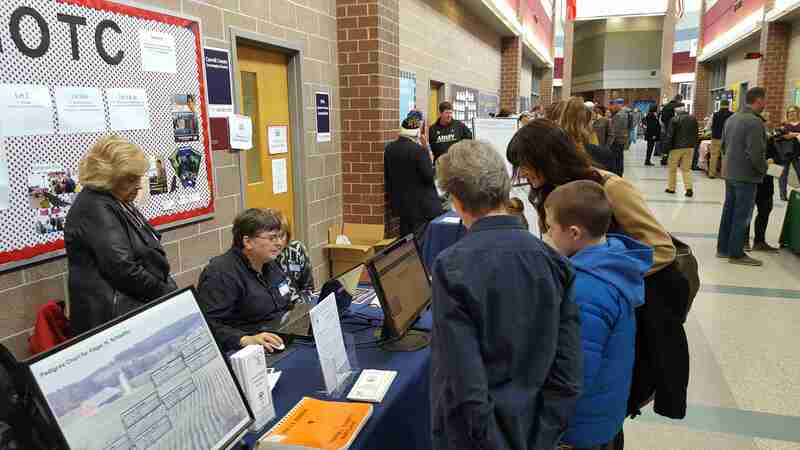 The Carroll County Genealogical Society has a newsletter exchange program. Our society exchanges newsletters with many other Genealogical Societies within Maryland and out of state. Many of these newsletters contain articles that can provide a researcher with unexpected information. 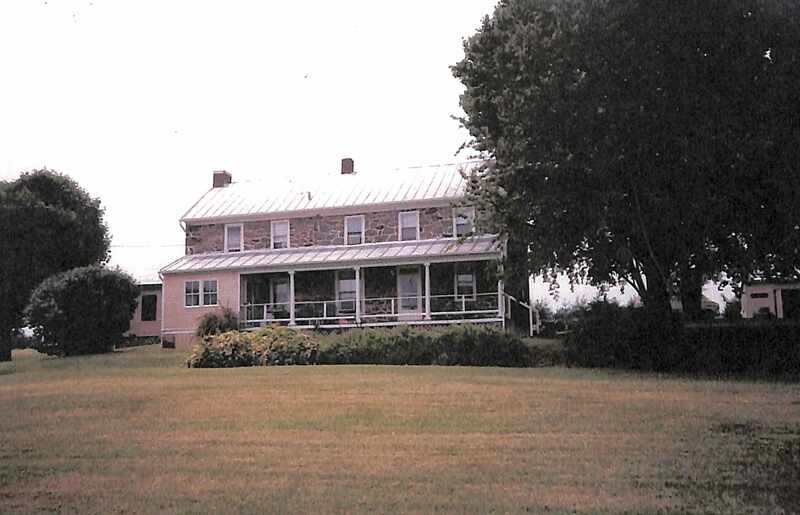 As an example, a recent issue of the Genealogical Society of Allegany County, The Old Pike Post contained an article on “The Shrivers of Cumberland”. This branch of the Shrivers were connected to the Shriver line of the Little Pipe Creek area in Carroll County, previously Frederick County. In addition, you may find information about programs, speakers, interesting projects and challenges involving these organizations. These newsletters are in open storage sleeves on the back shelf at the library. Take a look during your next visit to the CCGS collection. Assistance is available in the Genealogy section of the Westminster Branch of the Carroll County Library by CCGS volunteers. We will be there to put a new set of eyes on that research issue that may have you stumped! Explore our resources and get some help! Expand Your Knowledge about Your German Ancestors - Please see the attached flyer for full information and registration for this event.